This week, my friends are in Las Vegas attending the Consumer Electronics Show (CES). This year, I'm following the show from a distance. The Toughpad FZ-A1 is the only Android tablet with hardware encryption. 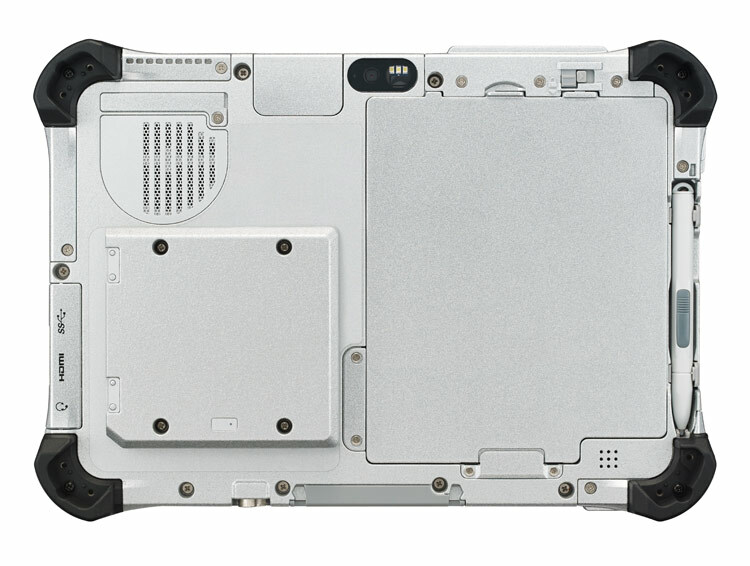 The Toughpad FZ-G1 is the thinnest and lightest fully-rugged 10.1" Windows 8 tablet. 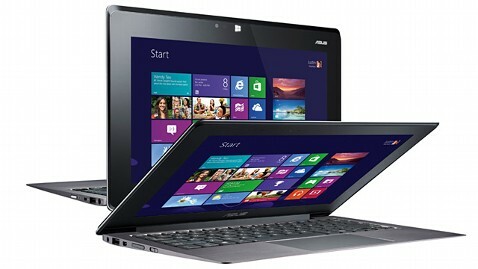 The Asus Taichi is a Windows 8 tablet / laptop hybrid that has an LCD screen on the front and back of the display lid. In other words, you can always access one of the screens whether the device is open or closed. 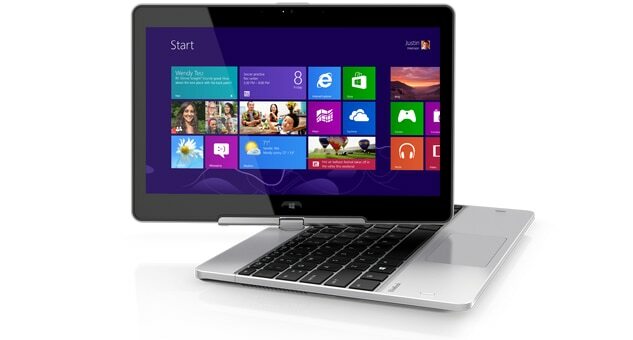 Last month, HP announced the EliteBook Revolve, an enterprise-grade convertible laptop/tablet that runs Windows 8. Although the form factor isn't anything new, the enterprise-grade security that's built into the EliteBook series is an important feature for those working in health care. The Lenovo IdeaPad Yoga that originally came as a 13" model now comes as an 11" model running Windows RT. Unlike other laptops, you can fold the display all the way back so that you convert the laptop into a tablet. Of course, the keyboard and touch pad becomes inactive when you're using the device in tablet mode. 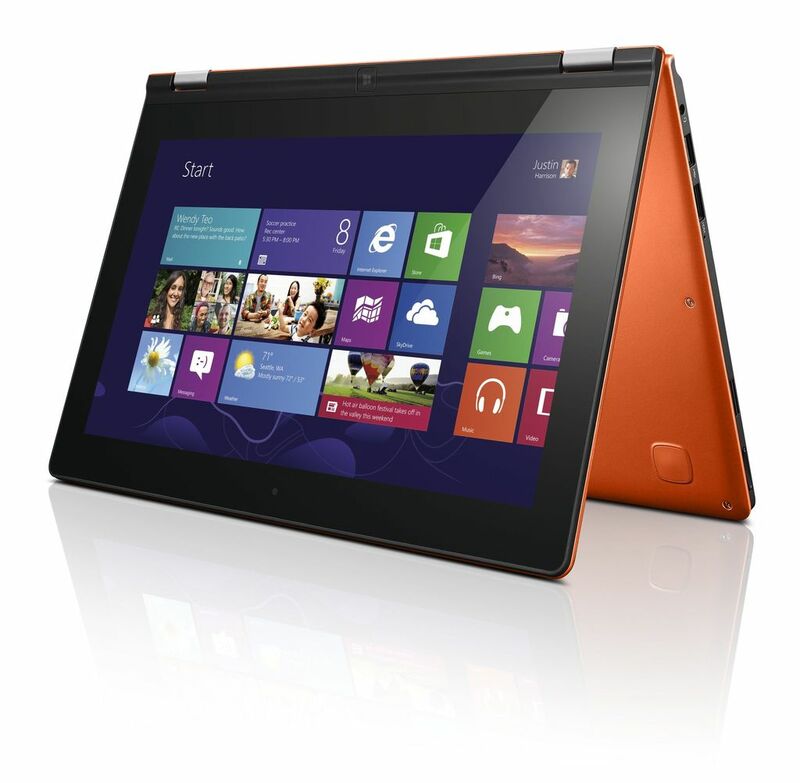 The Yoga 11 comes with Windows RT and the Yoga 13 comes with Windows 8. Dell will be offering an "Essentials" version of the Latitude 10 slate tablet for only $499. This device will still run Windows 8, but it won't have the standard removable battery option that's found on the standard Latitude 10. The Essentials version also won't support an active digitizer pen. Samsung was also demonstrating a flexible, unbreakable screen that may get used on smartphones and tablets. Wouldn't it be nice to have a truly unbreakable screen? Corning was featuring its Gorilla Glass 3 - a thinner, tougher glass.